Classic notes of black licorice, red currant and blackberry dominate the nose of this wine. 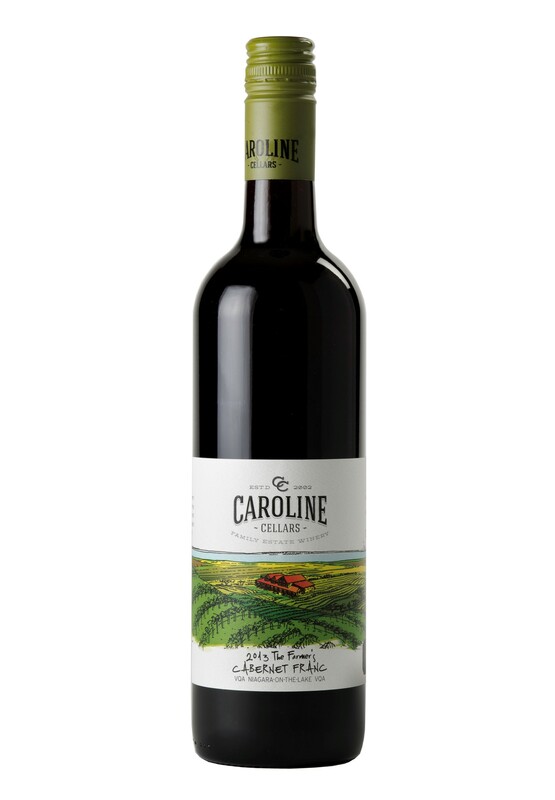 On the palate, this wine is fruit forward with sour cherry, red currant and blackberry and finishes with a hint of spicy black pepper. 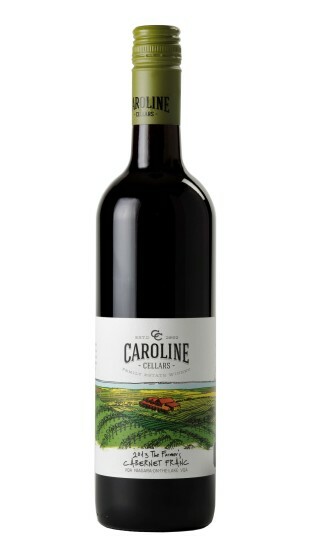 The firm tannin in this young wine soften when paired with protein – an ideal pairing with a leg of lamb or pork roast.